Can something beautiful grow from a marriage born of spite? Yes, sign me up for Kasey Stockton's newsletter! 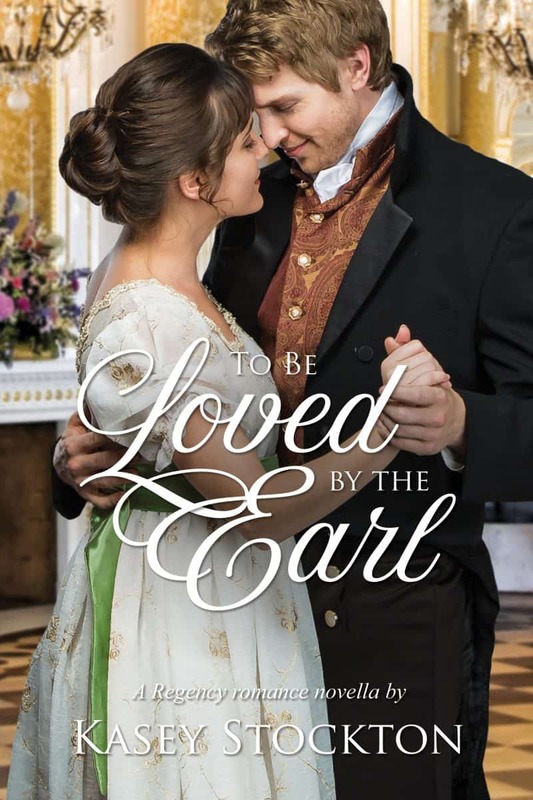 I'll get To be Loved by the Earl: A Clean Regency Novella as a perk of my subscription, and I'm free to unsubscribe at any time.